20th Century (1917). Jazz. Latin. 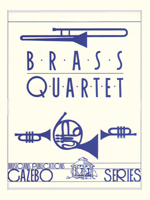 Popular up-tempo Brazilian choro piece for brass quartet. With optional keyboard & piano. 20th Century. 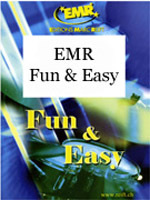 With optional piano & drums. Jazz. Dixieland. Written in 1911 and later used in the 1938 film of the same name. Romantic. Optional keyboard & drums. 19th Century. American folk tune here in a fast Swing. Optional keyboard & drums. 20th Century. Broadway. Extract from the popular musical. Optional keyboard & drums. 20th Century. Broadway. Jazz. Extract from the popular musical. Optional keyboard & drums. 20th Century. Broadway. 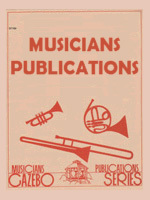 Popular march tune from the 1940 musical. Optional piano & drums. 20th Century. Broadway. Excerpt from the popular musical. Optional keyboard and drums. Multiple optional parts included. 301.00 or 300.01 also. 20th Century. American. Optional keyboard & drums. Jazz. Music from the 1923 New York City musical review. Jazz. Early jazz. Medium swing arrangement ending more up-tempo. With optional piano & drums. Jazz. Early jazz tune from 1917 Tin Pan Alley. Score & parts. Romantic. Popular waltz, here set "in one." Optional keyboard & drums. Jazz. Ragtime. 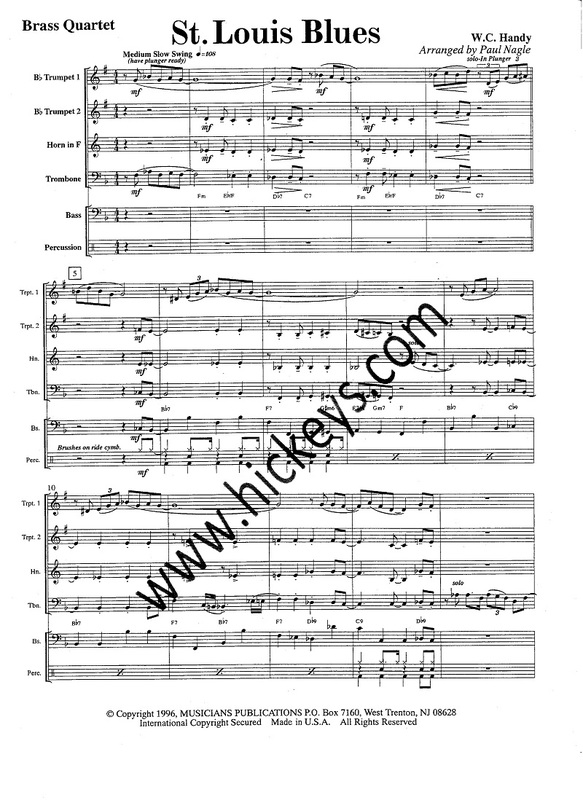 Classic piano rag here in a bright 2 for brass quartet. Optional keyboard & drums. 20th Century. Jazz. Ragtime. Classic piano rag here set for brass. Optional keyboard & drums. Medley of the Jewish tunes Hevenu Shalom; Kol Dodi; Shalom Haverim; Hava Nagila. For brass quartet & SATB choir with optional rhythm section. 19th Century. Traditional American Civil War tune. Standard treatment, becoming Rock. With optional keyboard & drums. Classical. Written for a play of the same name in 1823. With optional keyboard & drums. Romantic. Quick waltz with a March and Slow Waltz opening. Optional keyboard & drums. Romantic (1848). Classic concert march Dedicated to the Austrian Field Marshal Joseph Radetz. Optional keyboard & drums. Romantic. Classic waltz. Optional keyboard & drums. Romantic. Optional keyboard & drums. Classic up-tempo dance march. Optional keyboard & drums. 21st Century (2011). Original 4/4 march. With optional keyboard & drums. Traditional Jamaican folk song. Also known as Day-O (Day O, Day Oh). Made popular by Harry Belafonte in the 1950's. Straight-ahead calypso beat. Optional keyboard & drums. Traditional Italian folk song popularized by the by the anti-fascist movement. The song has been translated into many other languages and used for similar purposes. With optional keyboard & drums. Traditional. American. Gospel. Opens in a standard arrangement and then goes into an easy Swing. Optional keyboard & drums. Traditional. Classic American folk tune coverd by The Animals in the 1960's. With optional keyboard & drums.